Goodness gracious, that's great goulash! 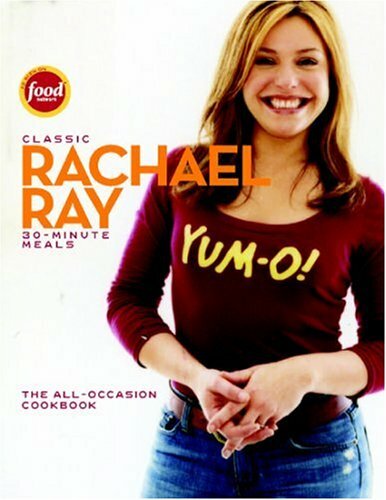 An outstanding collection of Rachael Ray's best 30-Minute Meals, now in one volume. Features over 150 meals selected from 8 of our best-selling titles.